Hi Clayre, the reproduction of worms and growth rate of your overall colony depend on two main things. How many worms are active mature breeders. These are mature worms that are capable of reproducing and laying egg capsules. Secondly it also depends on the environmental conditions of your worm bin or bed. That is if their environment is favorable (temperature, PH levels, moisture content), if there is enough room available to allow the colony to expand, and if there is enough food supply available to meet the growth rate. 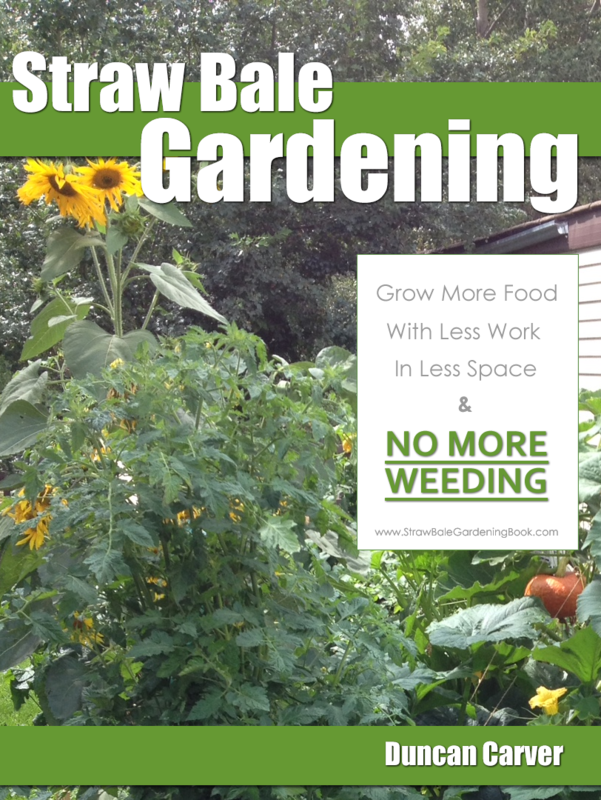 In very general terms, a worm population can double in number approximately every 60 to 90 days. From the time of hatching, a worm will reach maturity (becoming capable of breeding and reproducing) within that time frame (although a worm is not a full grown adult until around 12 months). You can identify the mature breeders by the distinctive ring shaped band swelling around their bodies. Under favorable conditions each mature breeder worm will produce an average of four to five capsules (cocoons) per month, with each capsule containing an average of six individual worm eggs. Capsules can contain as many as twenty individual eggs however the average seems to be around six. Those capsules will take around 21-30 days to hatch from the time they were laid in the bedding. This time frame can increase dramatically if temperatures are much lower. This will slow down capsule development and in some instances postpone it entirely until temperatures become more favorable. Studies and experiments have shown that egg capsules can actually be refrigerated and lay dormant for as much as 18 months before hatching when reintroduced to the bedding. In addition, dry beds can also slow down development and hatching if moisture levels are not correct. Worm colonies themselves are largely self regulating. That is they will regulate their own population based on the available space in their environment and the available food supply. A worm is capable of consuming up to its own weight in food every day, and as such, 1kg of worms will consume between 500gms and 1kg of food material every day. This needs to be taken into consideration. As the population grows, more feed will need to be provided to ensure continued colony growth. In addition, the temperature of the bed should be maintained as close to 24 degrees Celsius (70 degrees F) as possible to keep conditions favorable. As you can see, it’s not really a simple answer because environmental conditions are always going to vary to some degree (unless totally regulated and maintained – not usually for the hobby worm farmer), which is why we use the 60-90 day mark when talking about doubling the population. 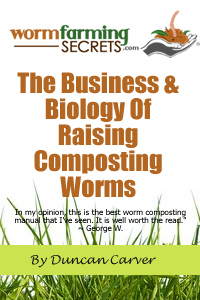 For those readers whom have yet to purchase their initial bin or bed stock, it is recommended that they begin by purchasing only breeder worms to ensure their worm farms become more productive as soon as possible. Generally these come at a slightly greater cost than mixed worms as there is a cost associated with the seller separating the breeder worms from the rest of the colony. However it will ensure every one of your initial stock is already capable of breeding and reproducing in your own farm.